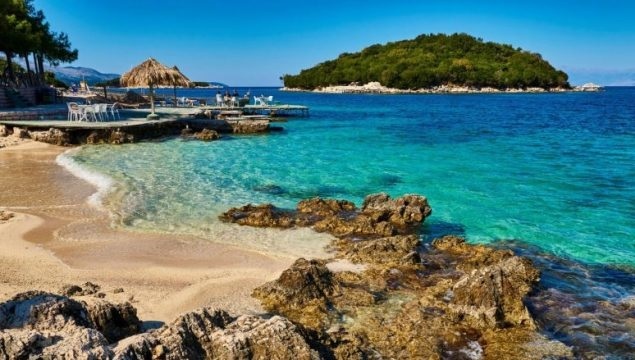 Touristic Albania as a European destination is increasingly attracting the attention of foreign tour operators who are showing interest in the potentials that our country offers. Yesterday is held a meeting with representatives of the Tourism Development Committee at the National Tourism Agency of Ningbo City (China) and various representatives of Chinese Association and Turkish Operators. Albania and its tourism potential were presented at this meeting, as well as is discussed the creation of a bridge for further development of our relations, starting with the very significant fact that this year there was a 33% increase of Chinese tourists in Albania. Chinese tourists are always loyal to our country as they see Albania as an attractive country with a very diversified tourist potential as our country offers a year-round tourism where everywhere there are always places to be explored.